Are you wondering what to do with your family for New Year’s Eve, but can’t stay out too late? How about going to a pizza party? Here is an announcement by Rocky Mountain Flatbread. 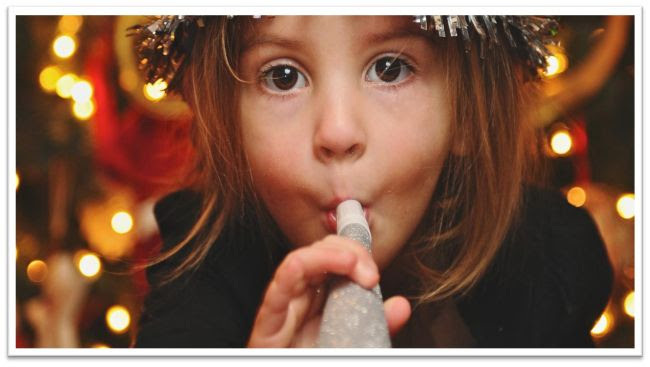 Vancouver, BC – Rocky Mountain Flatbread is excited to celebrate New Year’s Eve in style with a pizza party for families! Festivities include pizza making for the kids, balloon twisting, face painting, dinner and an early New Year’s Eve count down. New Year’s Eve parties will be held at the Rocky Mountain Flatbread Kitsilano and Rocky Mountain Flatbread Main Street restaurants in Vancouver. • 3-course New Year’s Eve Dinner: select your favourite house made soup or salad followed by an artisan pizza and warm double chocolate brownie for dessert. • 3-course New Year’s Eve Children’s Dinner: pizza making or pasta, drink and warm double chocolate brownie for dessert. • Gluten free and plant based menu items are available. Rocky Mountain Flatbread is nut free. • Tickets: $20 per child (age 1 and up) and $25 per adult. Tax and gratuity not included. There are two dinner seating options available at 4:00 pm and 6:30 pm. • To reserve at Rocky Mountain Flatbread Kitsilano, 1876 W 1st Ave, Vancouver, call 604-730-0321 or email info@rockymountainflatbread.ca. • To reserve at Rocky Mountain Flatbread Main Street, 4186 Main Street, Vancouver, call 604-566-9779 or email info@rockymountainflatbread.ca. Rocky Mountain Flatbread takes pride in providing sustainably produced, local food that connects the farm, family and community. Visit our two Rocky Mountain Flatbread restaurant locations in Vancouver (Main Street & Kitsilano) or the original restaurant that started it all in Canmore, Alberta. Food court locations include Rocky Mountain Flatbread Express in Banff. For more information, visit rockymountainflatbread.ca.